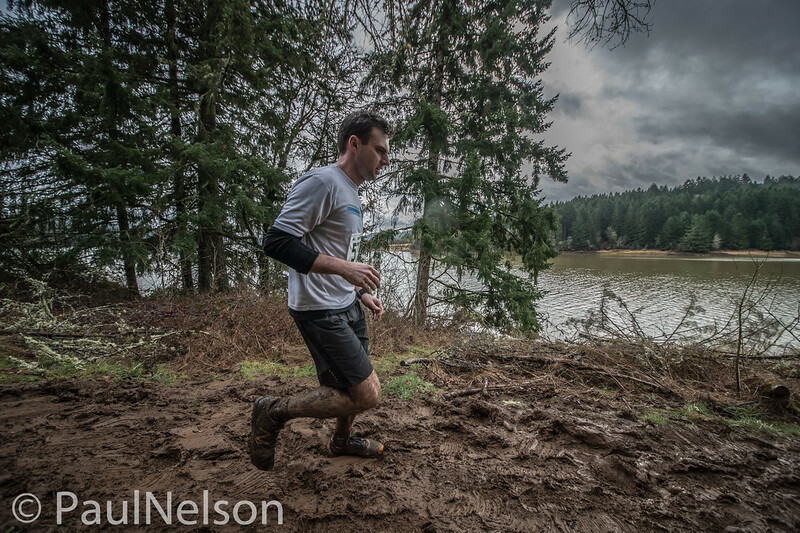 What’s Great About the Hagg Lake Mud Run? Within the first few miles of my first year running the Hagg Lake 25k I had developed a philosophy of the race, which I still hold today. 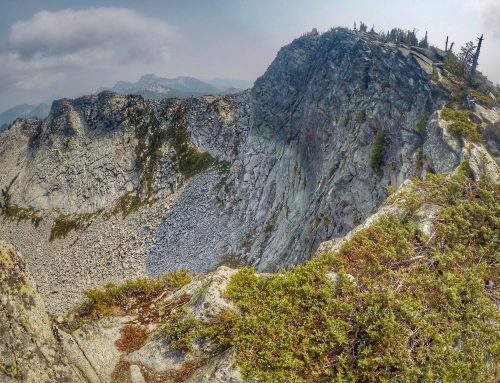 That is, “whatever the trail looks like, run through it.” I had watched people contorting themselves trying to avoid muddy patches and puddles, and it only seemed to make their lives harder. Then, maybe ten miles in, I ran through a puddle. I had, at that point, run through a lot of puddles, so I confidently planted my foot in the middle of this one. And promptly sank to past my knee. Two or three people were stacked up behind me, and they all found this hilarious. It was only fair that they laugh at my soaking — we had been trading yuks for several miles at that point. This is the essence of what I love about the race, and why I’ve come back four more times. Everyone is in for a bad time, which is great if you lean in and laugh about it. The mud and sliding around slows things down, but also puts many people into a light-hearted mood. 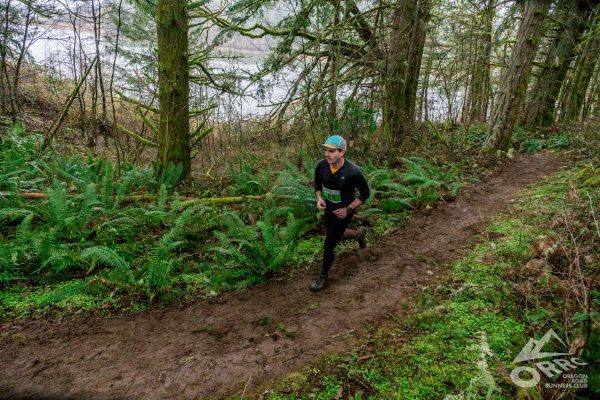 This atmosphere, combined with the community of generally excellent people who return to the race year after year, makes Hagg Lake a particularly fun time. For several years I have been a Hagg Lake Mud Run evangelist. Every December I try to talk new coworkers into committing to run “my favorite race” the following February. 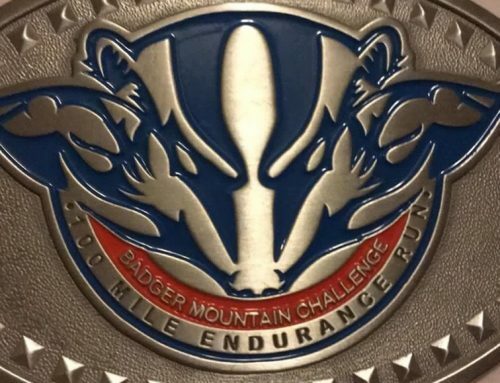 In 2015 it was my friend Chris Auel’s first trail race. 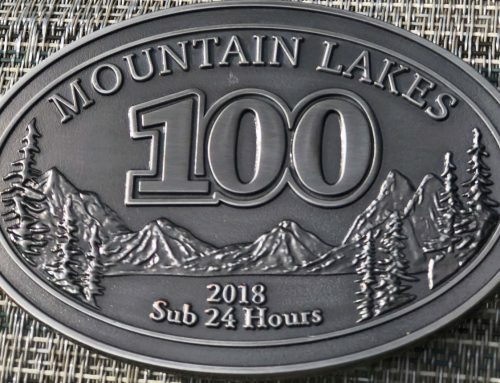 By 2017 he was racing Mountain Lakes 100, and his trajectory isn’t unique. Hagg Lake, for whatever reason, has a reputation as a gateway drug. The experience you’ll have at Hagg Lake depends a bit on the weather that year. There’s a huge range of possible outcomes. 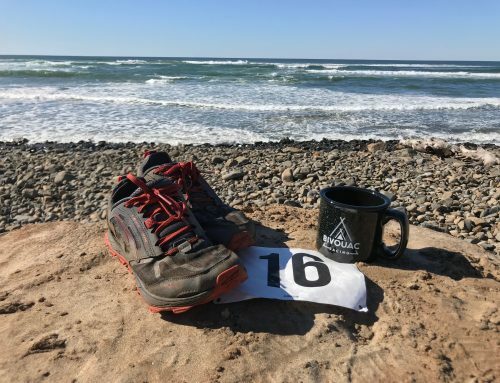 In five years, I’ve seen “the dry year,” when the mud was subdued and the pace was fast (well, faster — it’s never a fast race), rain, sun, wind, and snow. Additionally, it can be hard to tell even a few days out what you’re going to get. Ten days out, this year looked like another dry (and sort of warm) year. But that wasn’t what we got. What we got was snowed on. The only thing you can be guaranteed of is mud. Even in a dry year, there’s mud. In a wet year, there are as many different kinds of mud as miles in the race. There’s your standard muddy puddle, there’s your kid’s mud pie batter. There’s mud the consistency of Elmer’s, mud like organic peanut butter, mud like Play Do soaked in warm beer overnight. I thought I’d wrap up with some tips for this race. Because the weather is so variable, bring whatever you like for running in cold and in rain. Hat, gloves, et cetera. If you don’t need them, no big deal, leave them in your car. Wear grippy trail shoes. 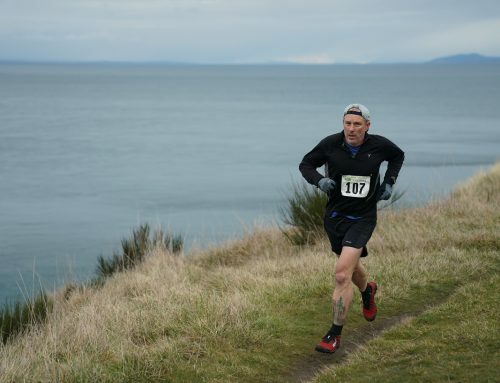 This may seem obvious (it’s a trail race), but every year I talk to someone who was lulled into complacency by smooth trails like Wildwood in Portland or Discovery Park in Seattle and ran it in road shoes. If you wear your Kinvaras here you’ll be skiing down hills in the mud. Bring a clean towel and a change of clothes. Don’t try to use the restroom by the parking lot. For some reason there’s always a line for this one spot, and not for the bank of ten by the starting/finishing area. It’s a cupless race, so bring a cup or a handheld. As I said at the top, run through the mud. 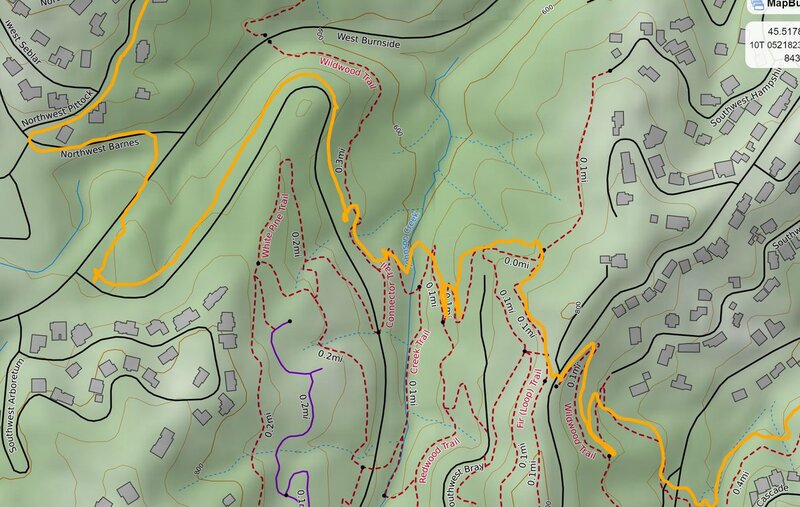 Not only is it good trail etiquette, it’ll save you a lot of effort. You’ll be surprised at the end of the race what a workout your core and weird little muscles you didn’t know about got from trying to keep you upright, and dodging around to avoid the mud makes this worse. Use the warming tent. It feels amazing. And you can watch your limbs steam. Gateway drug, that is the best line I have ever heard about an ultra. Thank you for running Hagg and we look forward to seeing you next year and all those after it!